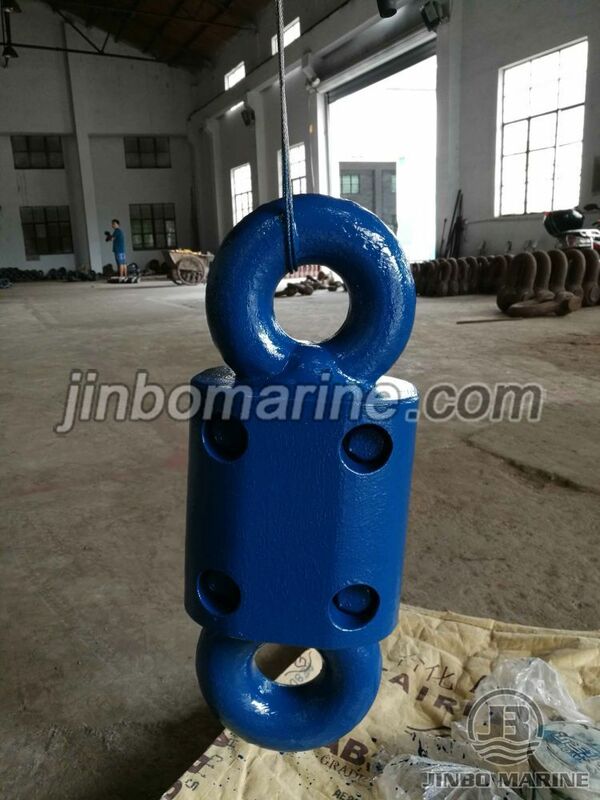 Used for connection anchor and anchor chain size is from 24mm to 120mm. we can supply according to your request. Finish:Blue Painting or as request. 1.Shipping by sea or air,or as your request. 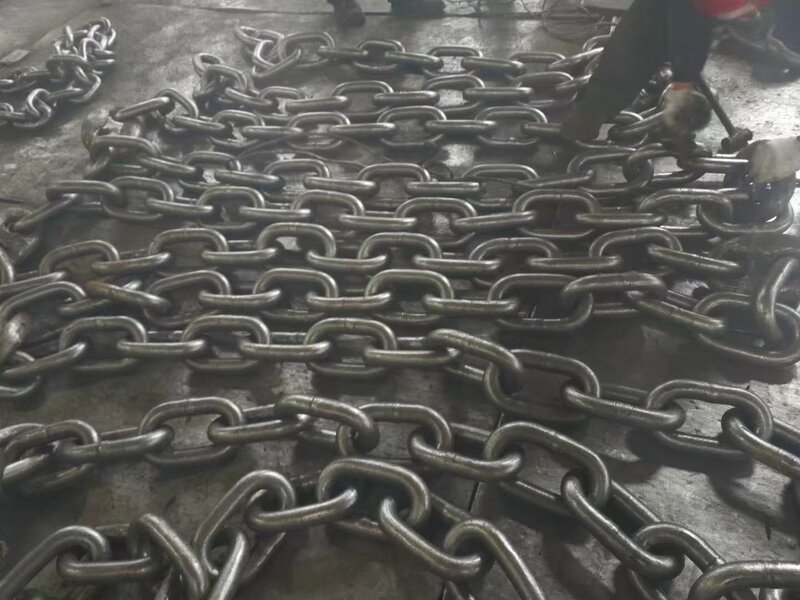 We supply all kinds of marine and offshore equipment and fittings for various vessels including VLCC, FSO, FPSO, LNGC, LPGC, Container Ships, Cargo Liners, Bulk Carriers, Oil Tankers and oil platform, from securing the order to final delivery, we work hard to make sure everything goes as required and with high standard quality. 1. 100% factory tested before shipment. 2. Any Inquiries will be replied within 24 hours. 3. Supply of chemicals,filter elements,membranes and other consumable spare parts. 4. One year quality warranty unless specified otherwise. 5. Professional and reliable supplier. 1).All products will have been strictly Quality Checked before packing.